Millards -No 1 in London for over 100 years… Celebrating 100th Anniversary 1919 -2019! We specialise in office cleaning primarily in the central area in London. Our offices and operations are located in Covent Garden, just off Leicester Square as we believe it is imperative to be based within our catchment area. The primary objective of the business is to provide a high quality and valuable service for all of our clients. 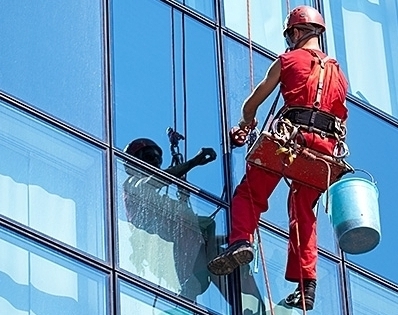 Whether it’s in cost effective ‘reach and wash’ water fed poles, specialist abseiling and cradle work, or the use of a cherry-picker, Millard’s aims to offer competitive prices, whilst concentrating on health and safety, when cleaning ‘commercial’ properties. 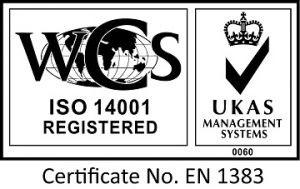 We are ISO 9001:2015 and ISO 14001:2015 certified for our quality management and environmental systems. Millards Cleaning Services delivers full COSHH documentation in accordance with Health and Safety legislation and risk assessments are carried out for each site. We are also members of Carbon Smart, meaning we make sustainability work for you. 2019 is Millards Centenary year Millards has a lot to celebrate and be proud of, as it has just reached its Centenary! 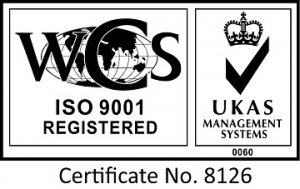 Few companies can claim to have achieved this status, and Millards have incredibly provided 100 years of continuous quality cleaning services since its beginning in 1919 till the present day in 2019! What happens to you office waste after it leaves your office Ever wondered what happens to your general waste once it is collected? We did. So we visited the largest Energy from Waste facility in the UK.